Information integration, application integration and component-based software development have been among the most important research areas for decades. The last years have been characterized by a particular focus on web services, the very recent years by the advent of web mashups, a new and user-centric form of integration on the Web. However, while service composition approaches lack support for user interfaces, web mashups still lack well engineered development approaches and mature technological foundations. In this paper, we aim to overcome both these shortcomings and propose what we call a universal composition approach that naturally brings together data and application services with user interfaces. 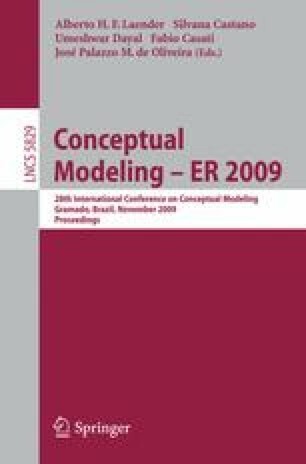 We propose a unified component model and a universal, event-based composition model, both able to abstract from low-level implementation details and technology specifics. Via the mashArt platform, we then provide universal composition as a service in form of an easy-to-use graphical development tool equipped with an execution environment for fast deployment and execution of composite Web applications.